Are you trying to grow your list? It is something that we all NEED to focus on but we don't always give it the time and attention that it deserves. 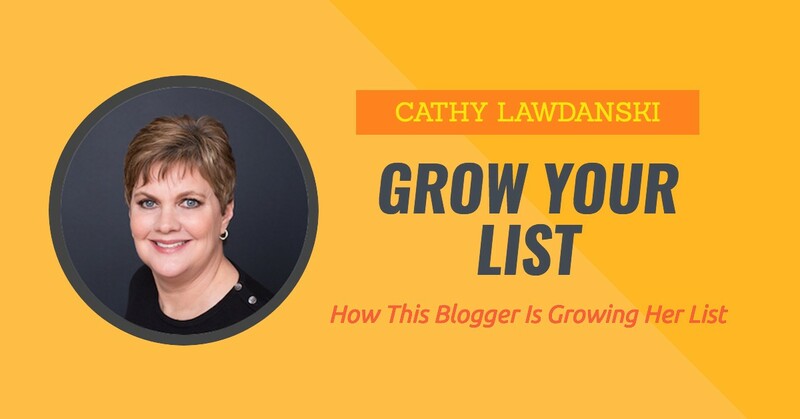 Well Cathy Lawdanski understands the importance and she is going all in growing your list right now. 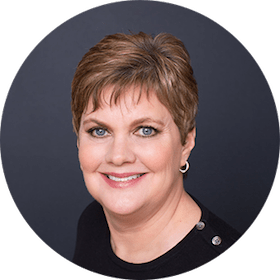 In this podcast episode she shares with us what she is doing, what is working and what is next for her. I AM focused on growing my list, so other than producing blog content and promoting - that is the focus. That she got a bit behind and what she is doing about it. I spent 4 days trying to make a new pop-up work, all the while having my OLD pop-up down in preparation for the new one. So for 4 days I had NO pop-ups and did not get one new subscriber - lesson learned - pop-ups work! And sometimes the expensive plugin that you pay for and think you just have to have is not necessarily the best thing for you. I did spend time jazzing up the verbiage on my subscribe forms and pages - something besides “sign up for the newsletter”. Who needs or wants just another newsletter. Time will tell if this strategy works. I also have a whole list of items to work on to grow the list. Check out Cathy's landing Page that is mentioned in the episode. What side of 50 are you on? Are you part of the demographic known as midlife women or getting close? Well, whatever side of 50 you find yourself on – Welcome! My name is Cathy. I am a 50-something wife, mother and grandmother who is smack dab in the middle of midlife, middle age or whatever you want to call it! And I’m embracing all the new challenges and adventures this season of life brings. My motto is “BE BRAVE”. And that means putting myself out there, trying things that are fun, challenging and that may terrify me! So join me on this journey. Share it with me. Comment on the posts. Let me know what YOU want to talk about.